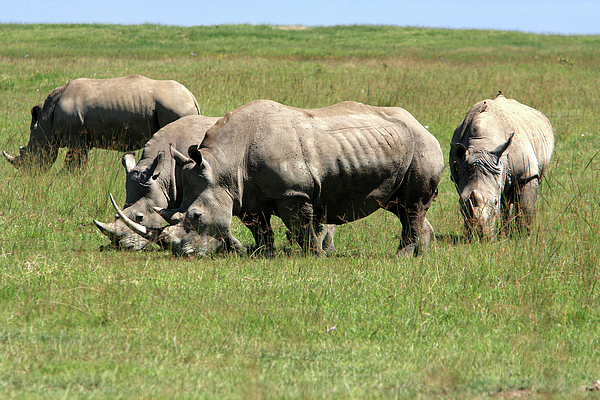 The White Rhino roams again at Lake Nakuru National Park, Kenya. 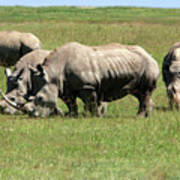 The endangered rhino were part of a reintroduction program with South Africa and have since thrived in their new home. 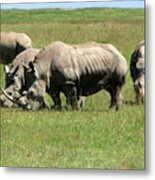 Kenya, East Africa.